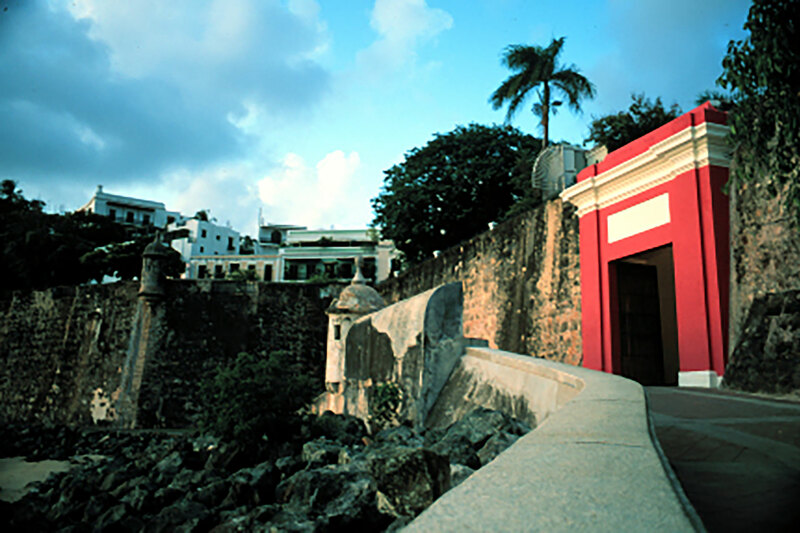 Learn the basics and immerse yourself in the culture, history and warmth of Puerto Rico. To make your trip a wonderful and unforgettable experience do not miss these travel facts and discover Why Puerto Rico Does it Better. What is the weather like? What is the capital of Puerto Rico? 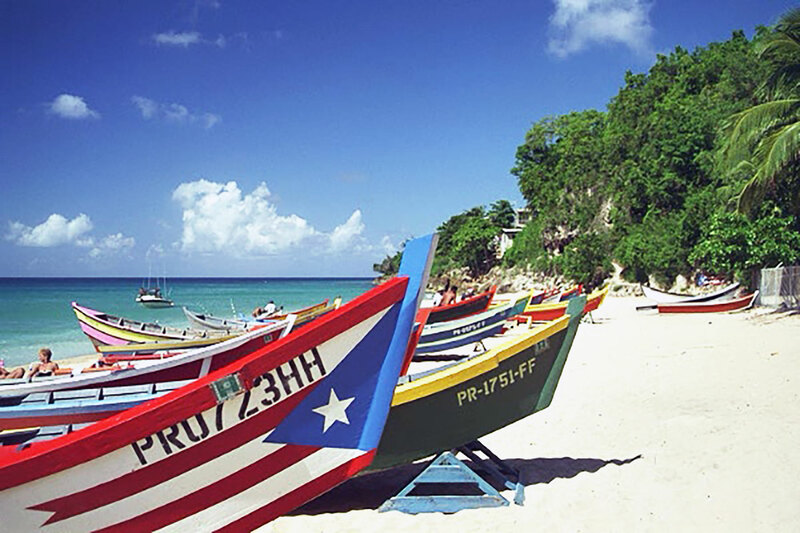 Puerto Rico is the smallest and most eastern of the Greater Antilles Islands which include, Cuba, Hispaniola (República Dominicana and Haiti), and Jamaica. Located between the Caribbean Sea and the North Atlantic Ocean. 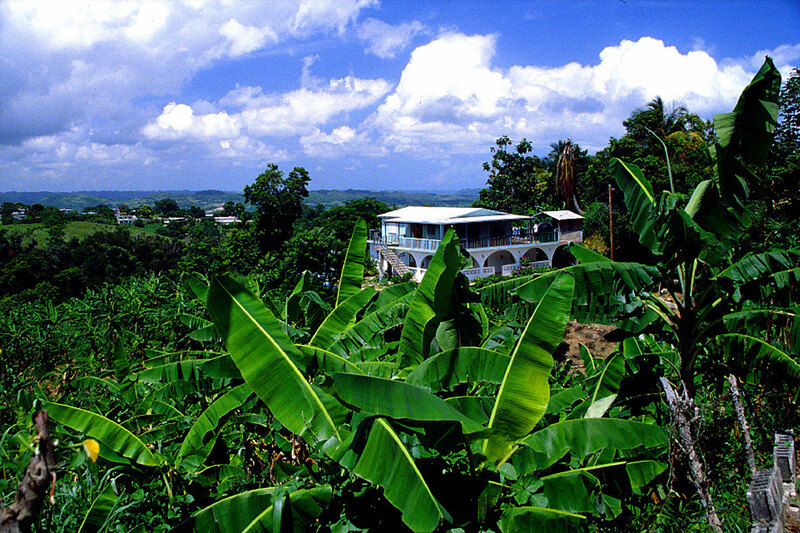 Puerto Rico is considered to have one of the most dynamic economies in the Caribbean. Puerto Rico's economy, once primarily agricultural, is now based overwhelmingly on services and manufacturing. 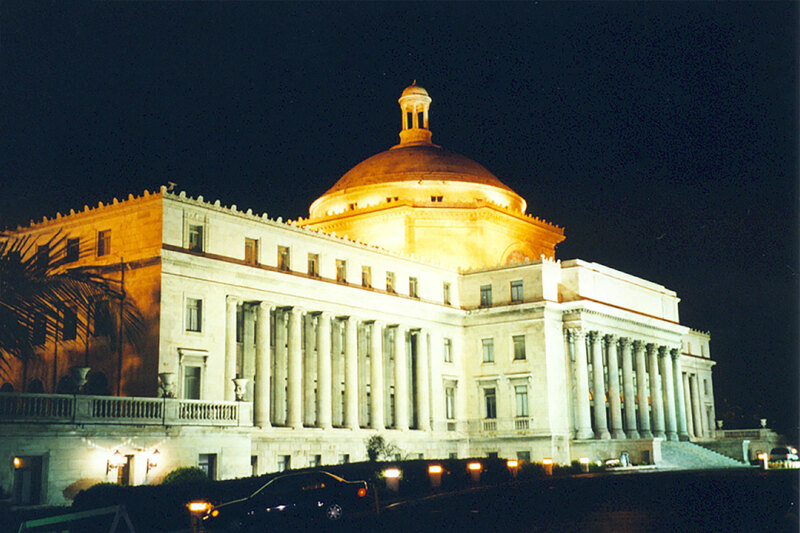 The government of Puerto Rico, based on the formal republican system, is composed of three branches: executive, legislative, and judicial. Could not find what you were looking for? Send me a note and let me know.